How about if I want to make FTP functionality from client to server ? Can I use AIF ? 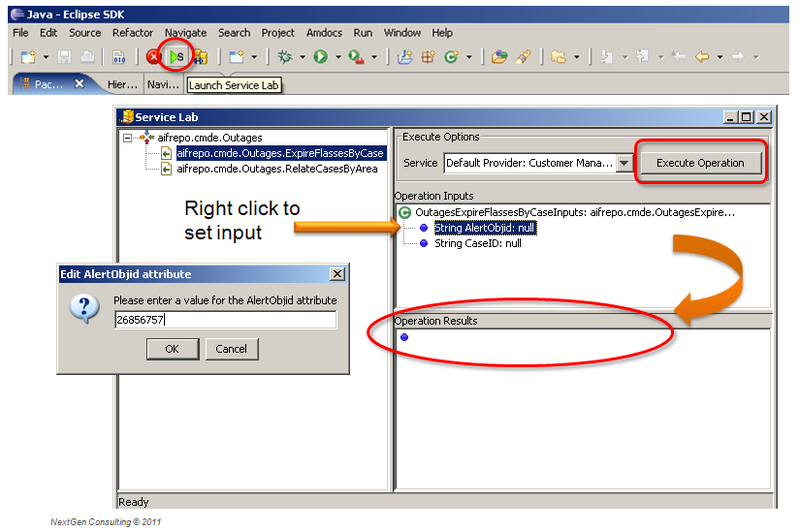 The communication between the client and the server is managed by a controller Servlet (located at the protocol layer on the smart client server). The controller Servlet can use several protocols (http, RMI, InProc). The out of the box smart client implementation use the http protocol. 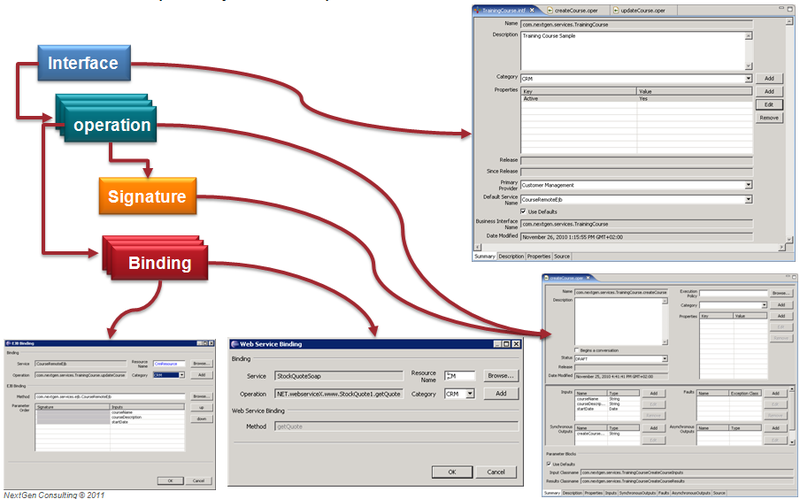 AIF allows applications to share (provide or consume) functionality (services), but not for file for transfer. FTP is a file transfer protocol which is used to connect between server and a client. Use FTP server (probably implemented as a Servlet on Weblogic) and a small FTP client for file transfer. Is there other way to execute Web Service from smart client, without going through AIF layer? 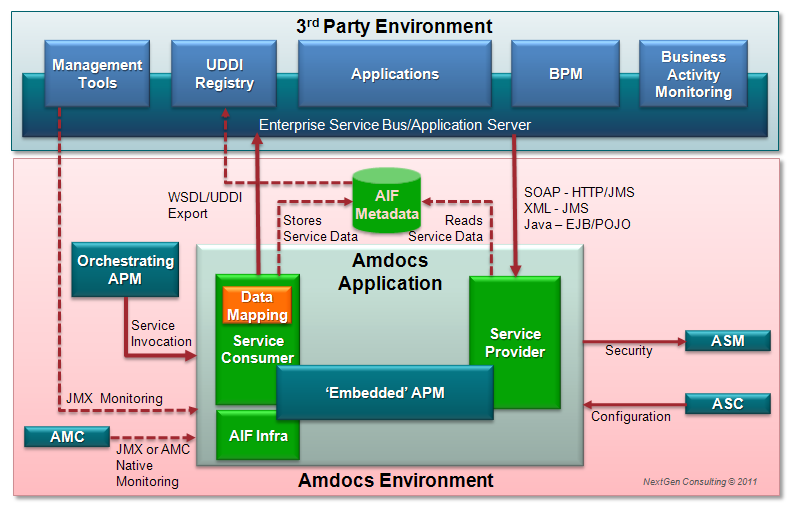 Amdocs Web Services Framework allows Web Services. 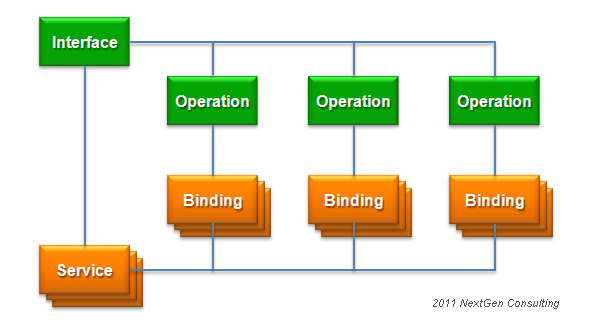 It is based on the AXIS (Apache eXtensible Interaction System). AXIS is an Apache SOAP project – a Java/C++ based open source implementation of SOAP. AWSF (Amdocs Web Services Framework) expands AXIS by adding many new features and options for Web services developers and applications. It provides better support for Amdocs application-specific needs and requirements. Amdocs Web Services Framework is deployed on an application server (Weblogic / Websphere) and interacts directly with any backend application (CRM, OMS) which is used by Smart Client. For more information, see Amdocs Web Services Framework installation Guide and Amdocs Web Services Programmer Guide. I stumbled upon this nice article while struggling with Amdocs Self Service Framework (… as well as with the vendor). 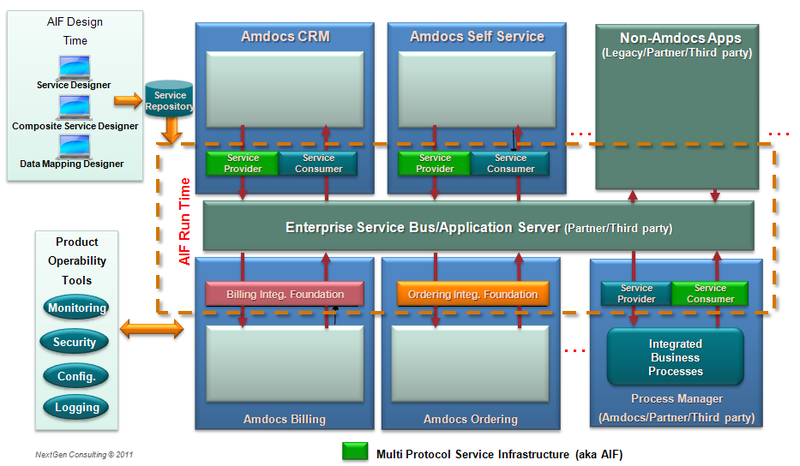 Do the concepts that you expose here apply to a specific version of the Amdocs solution stack? 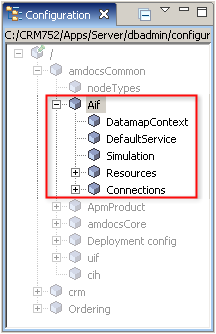 With regards to the Amdocs Web Services Framework (AWSF) does this exist also for Amdocs 7.5? The concepts described here apply to all Amdocs versions. It is certainly exists for version 7.5. In fact, the article is based on Amdocs version 7.5. In the meantime I checked the documentation that has been handed over and have found that we were provided with the Amdocs Web Services Framework documentation (sometimes being referred to by Amdocs Web Services Infrastructure as well). Just a question: do you by any chance provide training and/or consulting into these matters?